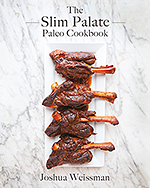 My very first cookbook The Slim Palate Paleo Cookbook is NOW available on Amazon, Costco, and Barnes and Noble. 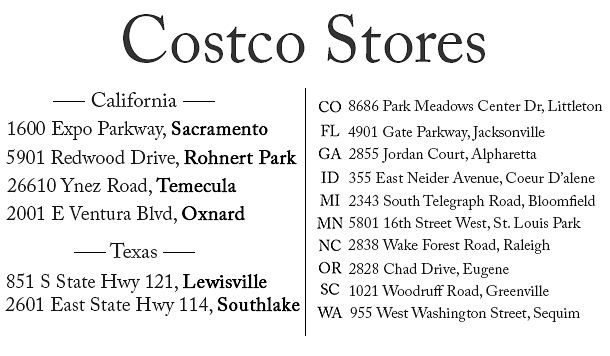 You can also find my book inside your local independent book stores on Indiebound. 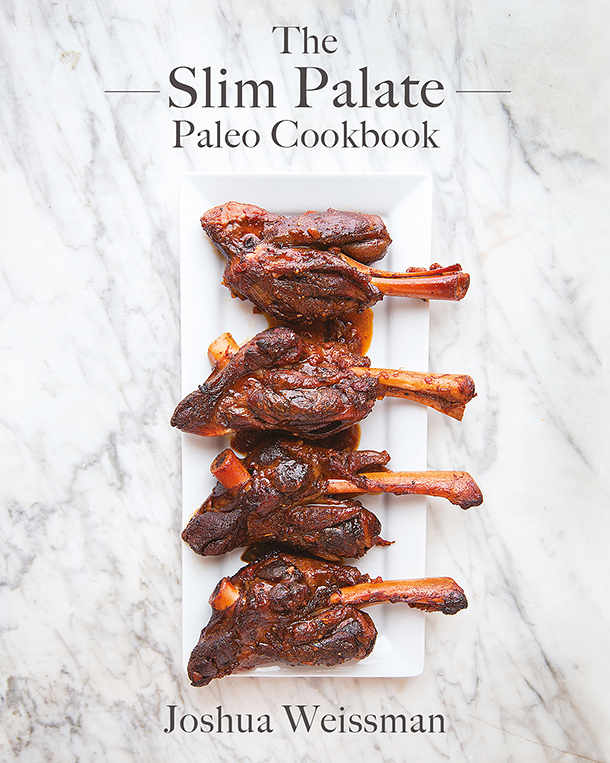 The Slim Palate Paleo cookbook manifested after I lost over 100 lbs, which then transformed into this food blog where I could share my thoughts, recipes, and love for real food with everyone, then finally my passion spawned this cookbook. Inside this book you will find a plethora of my photography and recipes of my real food creations along with interpretations of some classic favorites. This book appeals to both the inexperienced and the experienced in the kitchen with recipes that both ends of the spectrum can enjoy. Check out the promo video for it above! 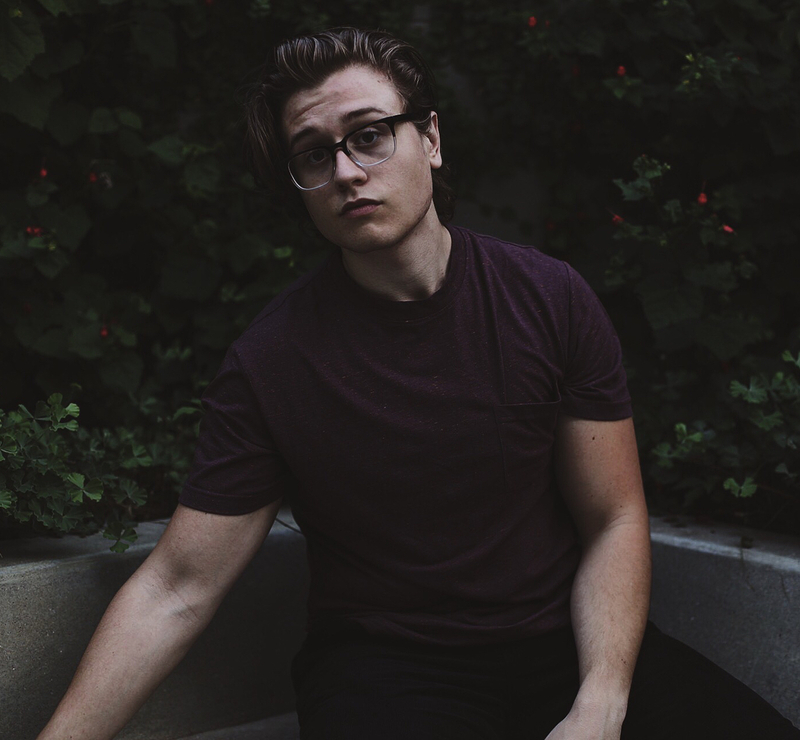 Did you photograph this, you’re only 18?! I did do all of the photography along with the recipes and writing. When does it release? The release date is March 11th, 2014, although you can pre-order it on Amazon now and get a copy at your doorstep before most book stores. How do I get a copy if I live out of the US? If you live in the UK you can pre-order it from Amazon UK or if you’re elsewhere you can pre-order it from Book Depository. What if I don’t eat “Paleo”? Even if you don’t eat Paleo you will still enjoy this book as much as if you did eat Paleo. 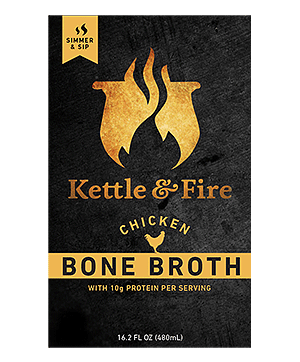 It isn’t necessarily tailored only to people who eat Paleo. I believe Paleo is more of a template for healthy eating in regards to what makes you feel good and vibrant rather than following an exact regimen of strict rules. What’s on the cover? Lamb Shanks Braised in Coffee and Ancho Chile. The recipe for them is in the book!